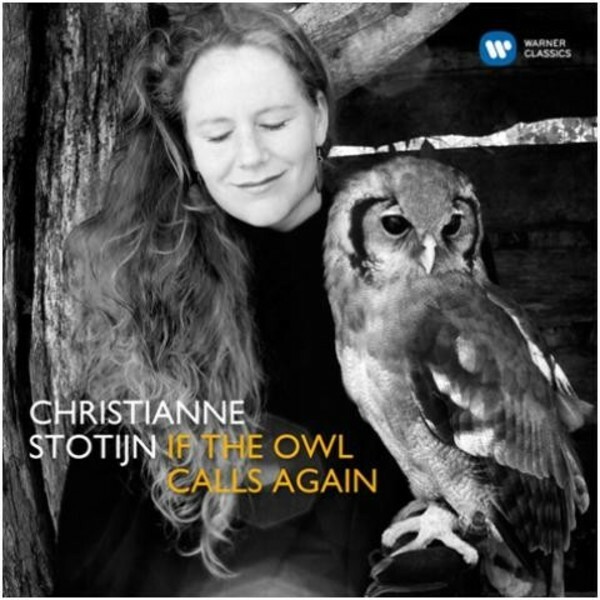 Dutch mezzo-soprano Christianne Stotijn presents an album of songs on the theme of nature and religion. From works by Martin, Ravel and Mussorgsky, to a world premiere by Dutch composer Fant de Kanter, and featuring song texts in Hebrew, Armenian, Russian, French, English, German and Dutch, this is a beautifully crafted and highly diverse album. This new album sees Christianne re-united with many of her regular musical collaborators: Joseph Breinl, Antoine Tamestit, her brother Rick Stotijn, Toon Fret, Olivier Boekhoorn and the Oxalys Ensemble.